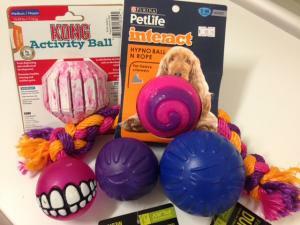 How do you buy toys and chews for your dog that keep them happy and safe? Whether toys are on your new puppy checklist or you just need to keep your dog amused, every dog owner needs to know what’s good. We vets see what happens when things go wrong. Here’s our guide to what not to let your dog chew and what chew toys we recommend for dogs. Splinters get lodged in the mouth and throat. Throwing a stick is even more dangerous when dogs either run onto it or attempt to catch it. I have seen antlers keep teeth as clean as raw bones do, but I have also seen nasty tooth fractures. They are just too hard. .Hide chews seem fun at first and look good, but very quickly they get gooey and soft. At this point, many dogs will get the rawhide stuck in the oesophagus or stomach. Then there’s the problem of not knowing how they are made and preserved. The picture gives some people’s opinion. All this is a problem because your dog can find tennis balls everywhere. Cheap balls (like the ‘energy burner’ above) are even worse, as they break up such that we’ve had to remove the pieces surgically. We’ve written a whole page on tennis ball problems in dogs here. 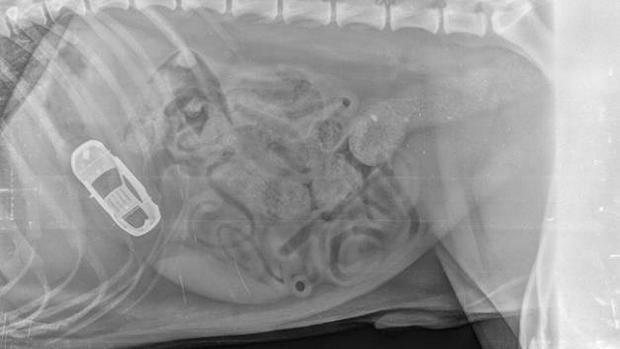 Of course, dogs can chew up and swallow anything, especially when puppies. In the past 20 years I’ve surgically removed all of the following from dogs. and of course, the items mentioned earlier. The size of the dog. 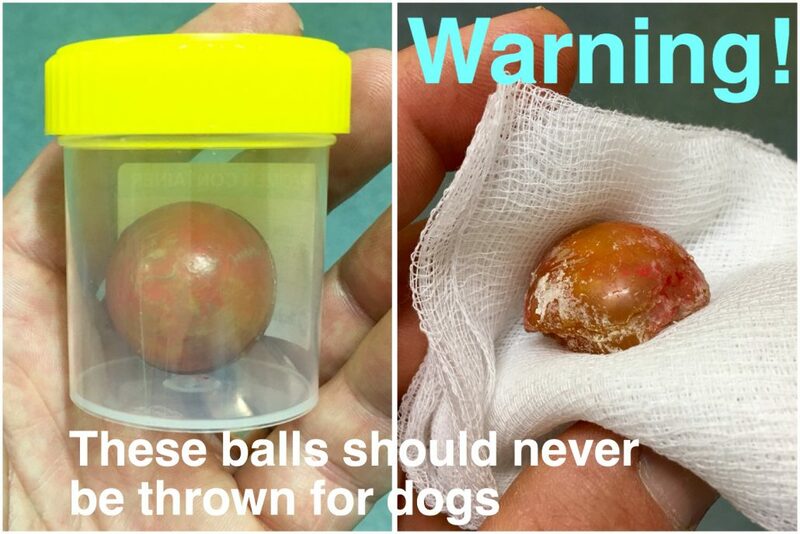 Small toys & balls are a choking or obstruction hazard if given to big dogs. Their chewing style. Powerful and destructive dogs may demolish even the toughest toy or bone. Whether you leave them unsupervised. Some dogs can’t be left unsupervised with chewable objects at all. Others can be once you know they have a predictable and safe chewing style. Regardless, it’s necessary to always supervise a dog with a new toy. What Chew Toys Do Vets Recommend? 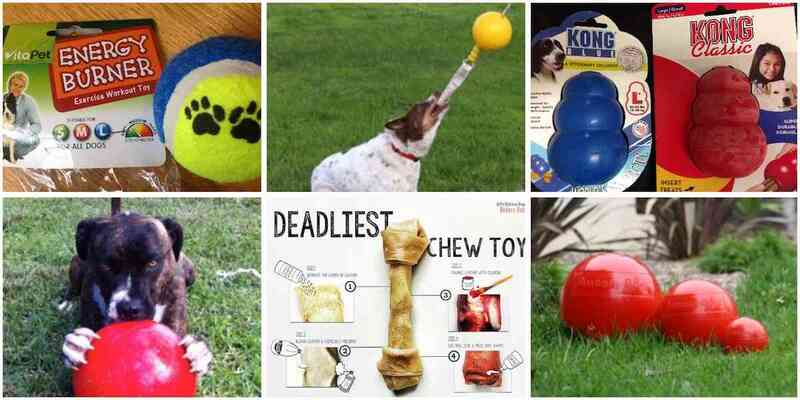 Although we almost never see problems with these chew toys there is no such thing as a truly indestructible or safe toy and even the safest toys need to be checked for signs of weakness as they age. You’ll find most vets and dog trainers recommend products from the following list of innovative manufacturers. Kong make a range of great products but the original Kong is still their classic. It can be filled with food paste (see a Kong stuffing recipe) and when used as a throw toy it bounces in a delightfully unpredictable way. In the picture at the beginning are the standard red Kong, plus a blue veterinary exclusive that is tougher and contains barium (so it shows up on Xray and is easier to find if swallowed). The also make the black Kong Extreme for serious chewers and a softer Puppy Kong. Another leader in dog behaviour products. 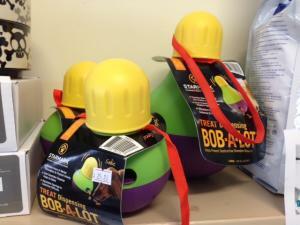 We use their Bob-a-lot treat dispenser in Susanne’s wonderful puppy school classes. The Fantastic Foam Ball (shown earlier) is an excellent tennis ball substitute in two sizes though the small one is only suitable for little dogs. 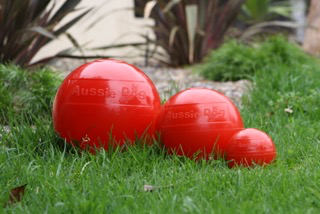 They also have excellent silicone rubber balls and chews which can be used as treat dispensers. Nylon bone substitutes have been available for as long as I can remember. The nylon tends to fray instead of breaking so we have never seen pieces of Nylabone broken off or swallowed. 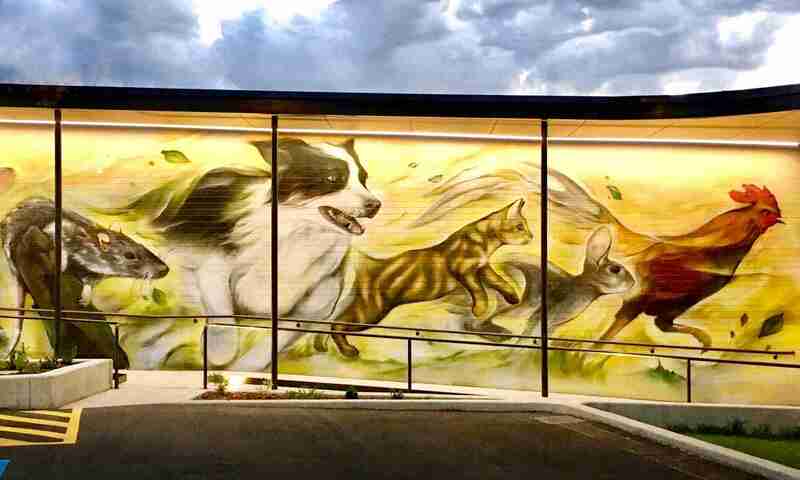 I have to admit I was unaware of Aussie Dog Products until they received an outpouring of love from our most experienced Facebook community members. 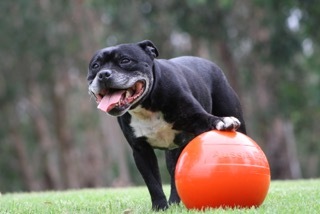 They have two very suitable products: the Enduro ball which is extremely tough, and the very popular Staffie Ball, which takes the ball idea in a completely different direction. The Home Alone is a treat dispensing toy. 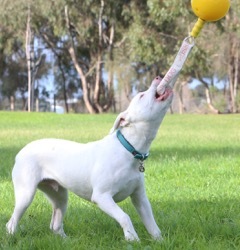 Rogz make lower-priced but still good quality dog toys which are widely available in vets and pet stores. Their rope toy is one of the better ones available. Do you know other trustworthy toys? Please leave us a comment with your recommendations. Thanks to Gillian, Gemma, Michelle, Sarah, Jenny, Claire, Kelly, Gabby, Emma, Sandy, Aaron, Stephen and Brooke for your helpful comments. How would you rate Bully sticks? 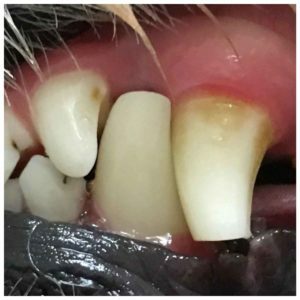 Are they safe for my Chihuahua? Thanks for the question. Bully sticks seem to be reasonably safe in that we have not seen any problems either with parts getting stuck or gastrointestinal upset.